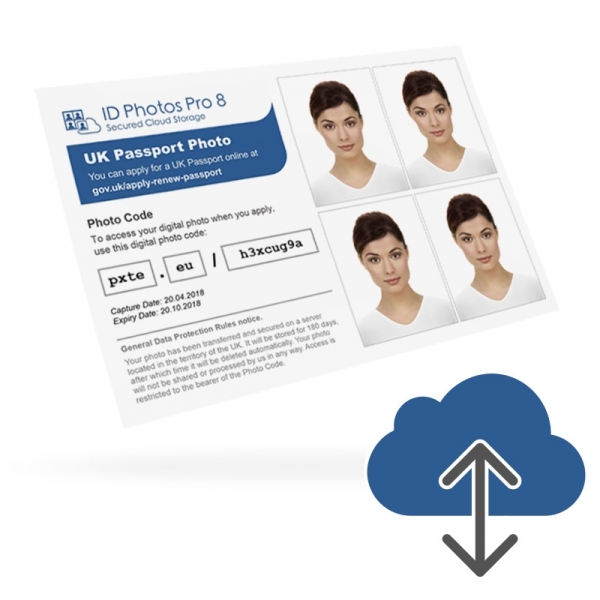 Secured Cloud Storage (SCS) is the new GDPR-compliant* service dedicated to ID Photos Pro 8, for a quick transfer of all ID formats to the client. 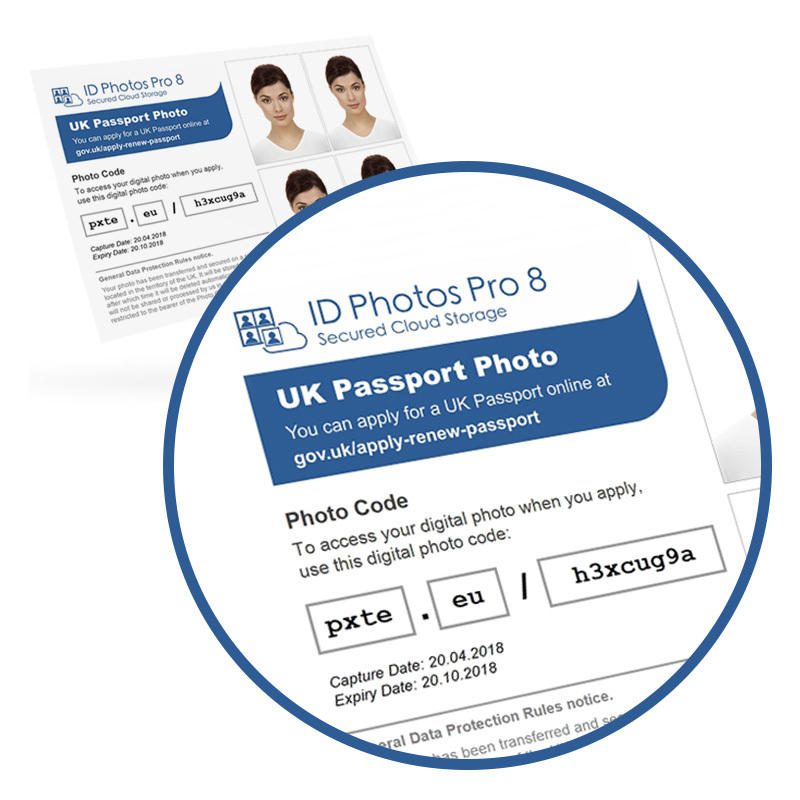 After placing an order please send us your Serial Number of ID Photos Pro 8 Software (or simply enter it as a comment to your order). The SCS service will be activated within 1 business day. Please note that in order to use the SCS service your Subscription for Updates and Support must be valid. 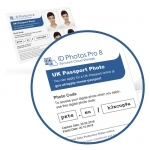 A biometric photo is considered as the most sensitive personal data. This is why the GDPE regulations require to use the most up to date version of a Software. * The GDPR – The General Data Protection Rules, the new data protection law coming into force on May 25, 2018.